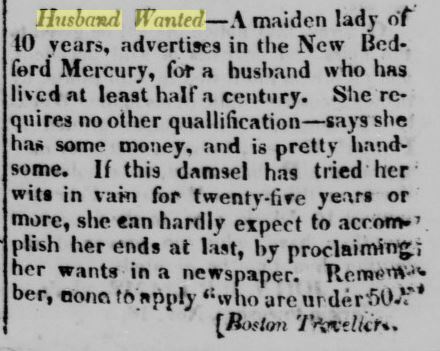 Taking out an ad to find a marriageable mate long pre-dates (pun intended) the days of the internet. 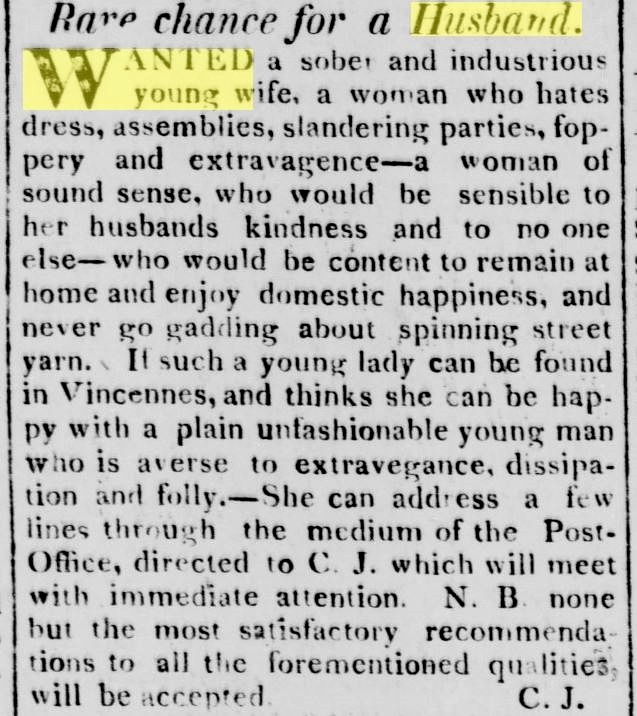 While American men, especially out West, were more likely to have to resort to “mail-order brides” and the advertising columns of newspapers, a surprising number of women were also willing to do something unconventional to reel in a good husband. 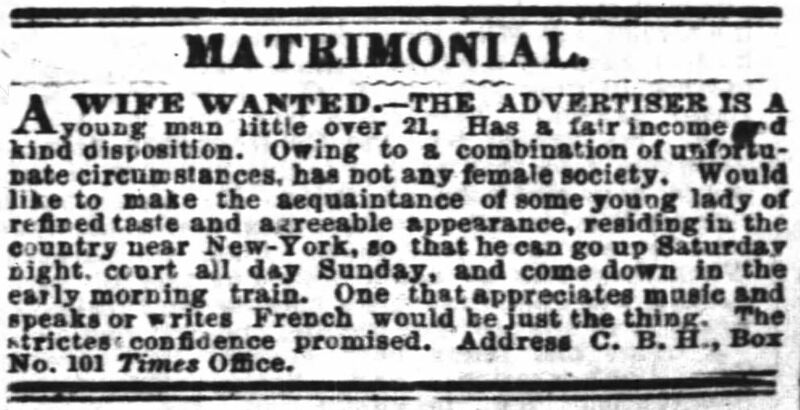 Chicago marriage bureaus in the 1880s had more female clients than male. 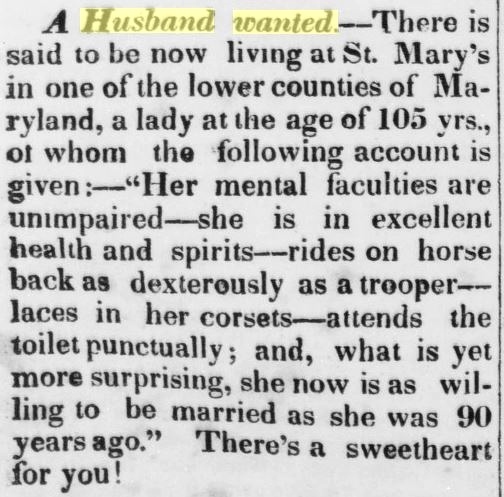 In the mid-1800s, before newspapers were able to print photographs alongside “Wife Wanted” or “Husband Wanted” ads, a witty writing style was essential to vintage seekers of Cupid. And while Americans back then certainly ranked each other according to social standing and wealth — as they still do today — money, physical beauty, and professional promise weren’t always absolutely required in a partner. Some of the most highly valued traits, in fact, were common sense, practicality, and a good sense of humor. 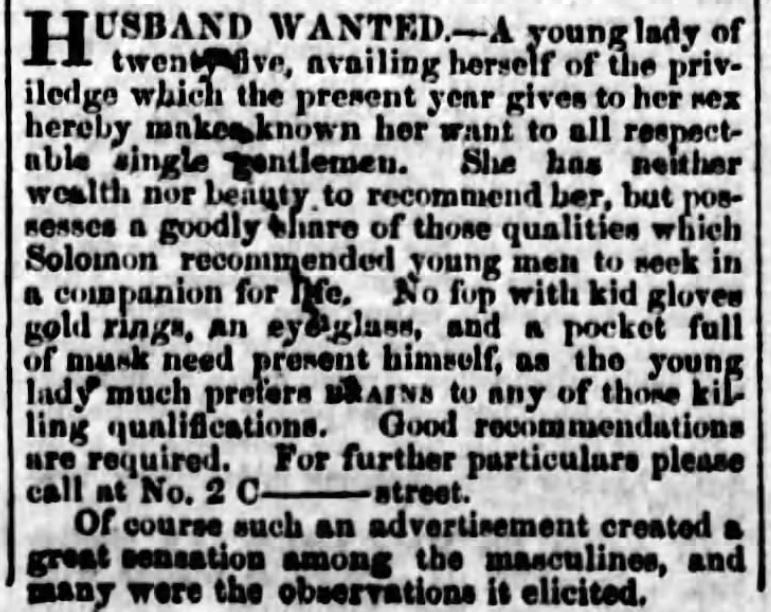 Many prospective spouses — male and female — made no secret about their preference for “no-frills” applicants. 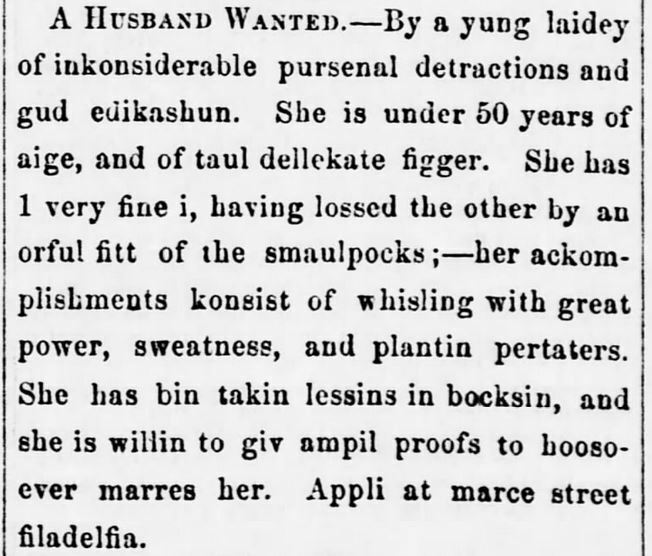 Heart palpitations, “foppery,” “extravagance,” and “a pocket full of musk”? No, thanks! 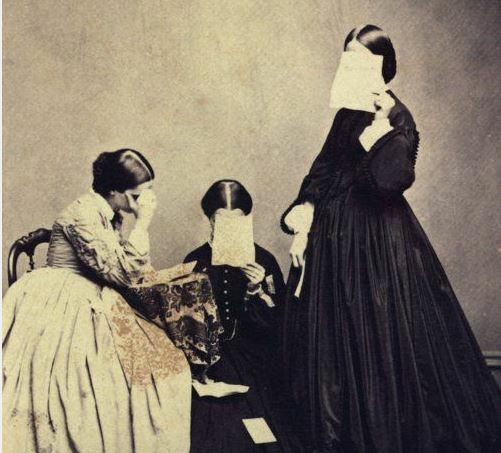 Some of what follows was probably meant as a joke, but these caught our eye, anyway. 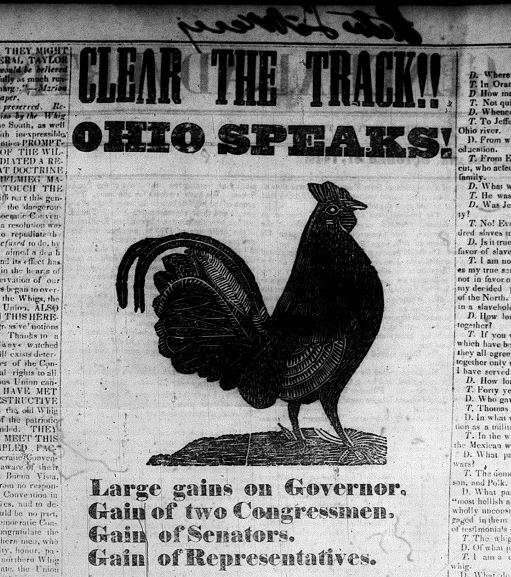 Here’s some of our favorite historic “lonesome hearts” ads — from the Hoosier State and all over. If you can find a time machine, this may be your chance. 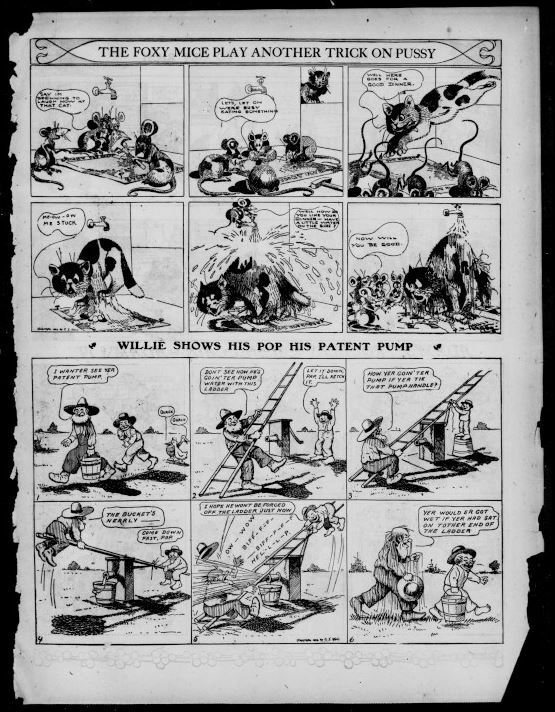 Here’s our personal comic favorite, originally printed in a St. Louis, Missouri, newspaper. 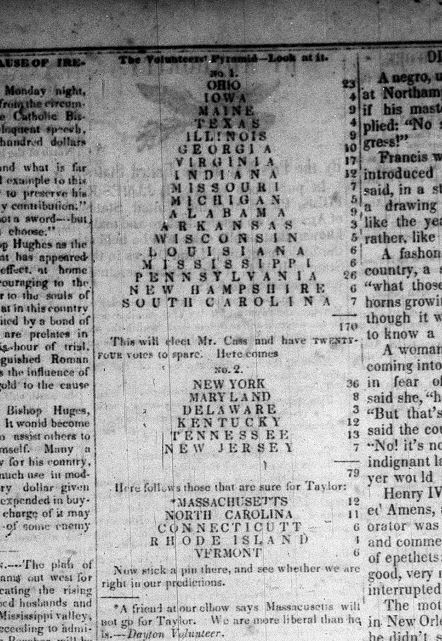 The ad even went “viral,” appearing all over the South in 1866. 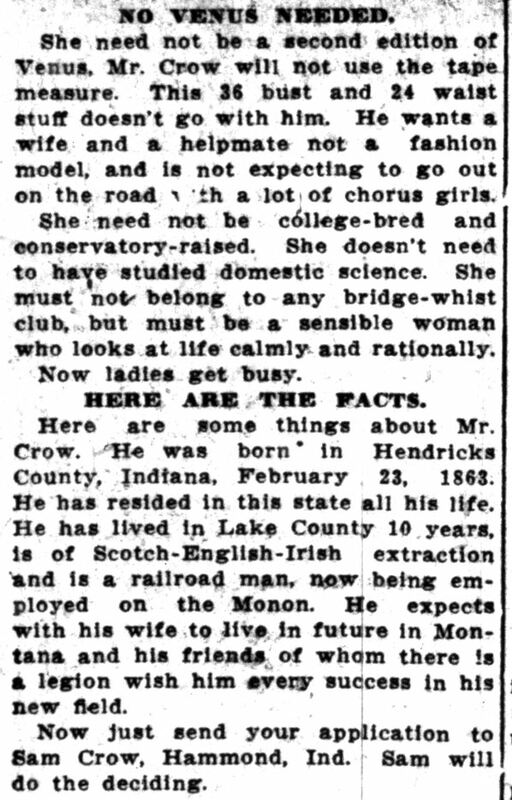 One of the most long-winded “matrimonials” was actually written up by the staff of the Lake County Times in northwest Indiana. 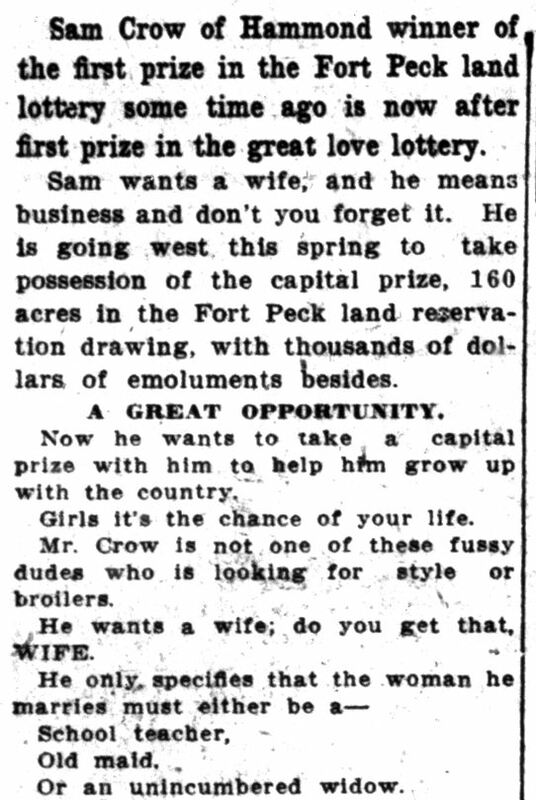 Sam Crow, who was out looking for a wife on March 6, 1914, brings us up into the twentieth century. 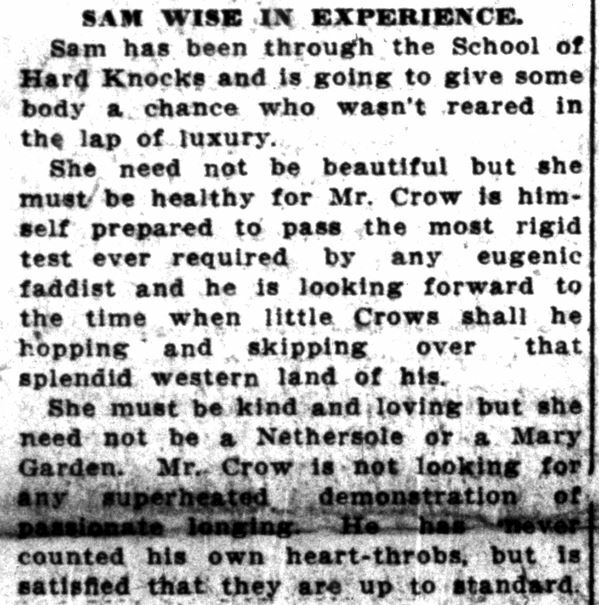 Sadly, Sam Crow never found a wife — and no little crows ever “hopped and skipped over that splendid western land of his.” He died in Greencastle in January 1916, still unmarried. 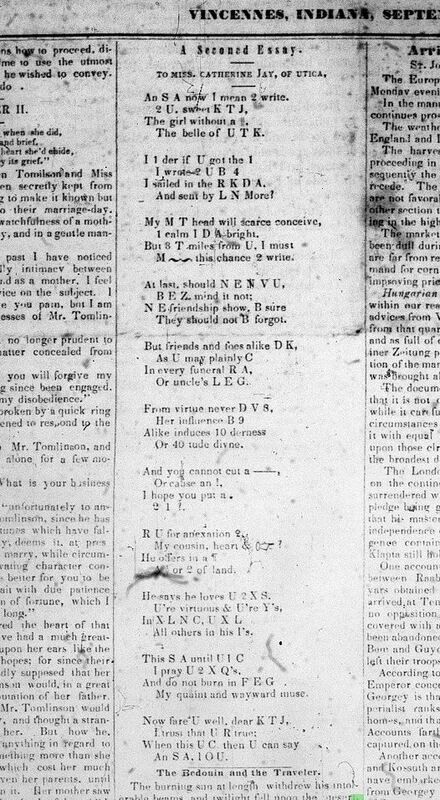 It’s a sad day for digitized historic newspapers today. 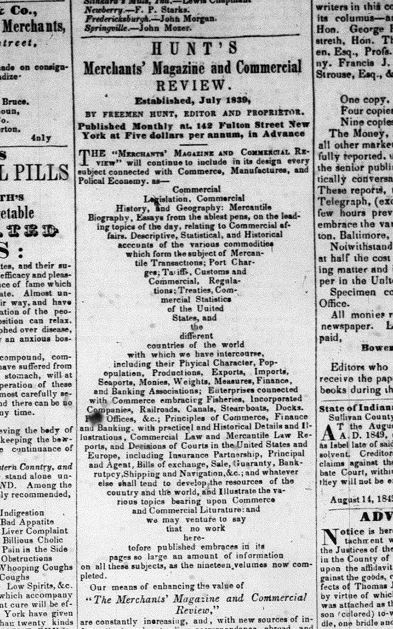 The federal government shutdown has stopped access to over 6 million pages of newspapers on Chronicling America! Gasp! 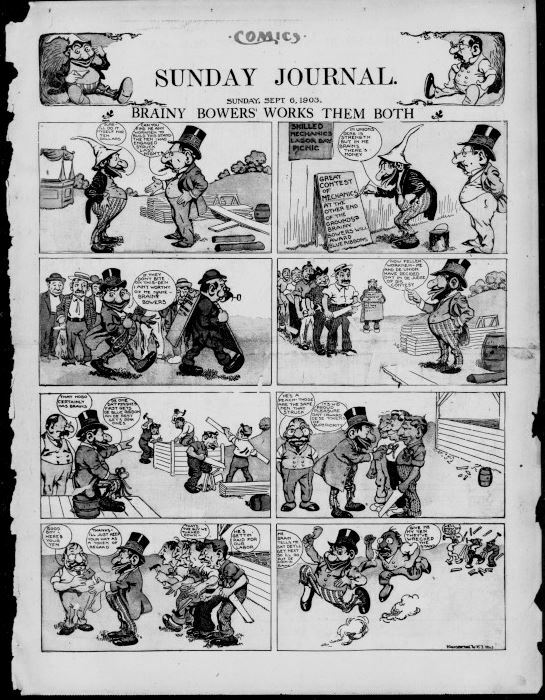 Fortunately, we have new content to share, and maybe reading the funny pages from 1903 will help cheer you up. 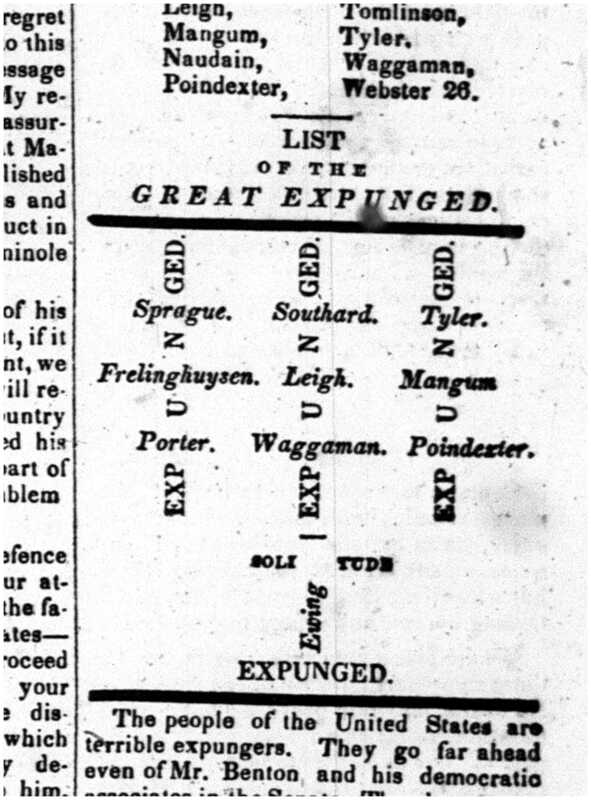 Below are pages from the first comics insert to appear in the Indianapolis Journal on September 6, 1903. 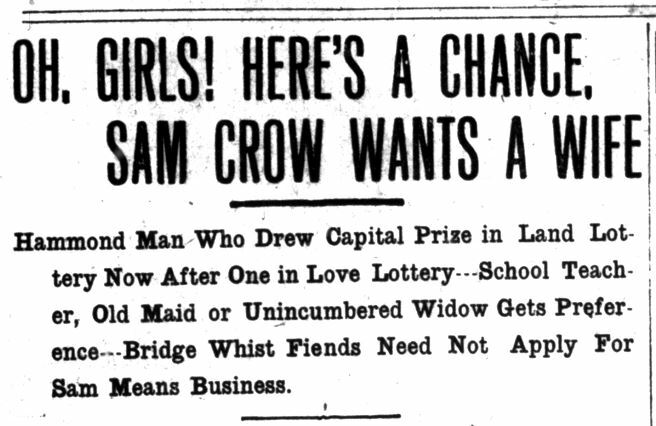 Indianapolis Journal, September 6, 1903. Hoosier State Chronicles.